There are Pirate Hi-Lite magazines for sale and other type historical magazines and booklets such as the 75th Anniversary booklet for sale. These were published by the Putnam City High School annually from 1963 through 1982. 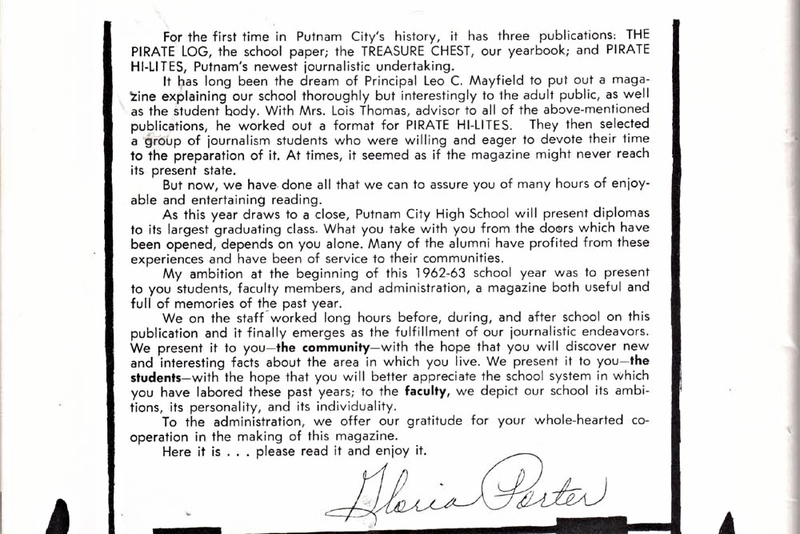 They contain many articles and pictures about the Putnam City School District from the history of the school through 1982. They show the progression of the Districts growth through the decades. 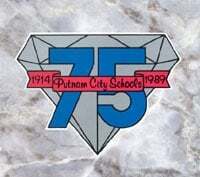 There is also a booklet for the 1975 Anniversary for Putnam City Schools. These booklets and the HI-Lites magazines can be purchased by donation at the Putnam City Schools Museum during hours of operation. Celebrate the Putnam City Schools 100 Year Centennial with your Putnam City Schools Museum T-Shirt. Now available at the Putnam City Schools Museum....a special commemorative T-Shirt with the Centennial logo on front and a vintage picture of the original 1914 school building on the back. The price is $15.00 plus $1.25 for tax. Stop by and get yours any Saturday between 10 am and 2 pm, during regular museum hours. If you live out of state or can't make it to the museum, you can buy one by mail. The sizes are M, L, XL, and 2XL. Send a check or money order to the museum address below with the size indicated. The price for out of state would be $20.00, which includes shipping. The price for in state by mail would be $21.25, which includes tax and shipping. 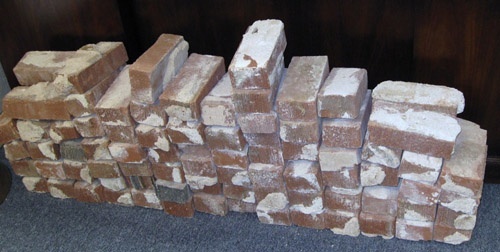 Get bricks from the old grade school by donation. Come in and look around. Other items on shelves in the museum.